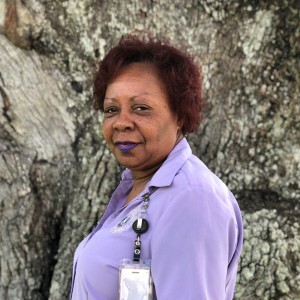 Sonya Sierra – Deputy Clerk, Recording Dept. 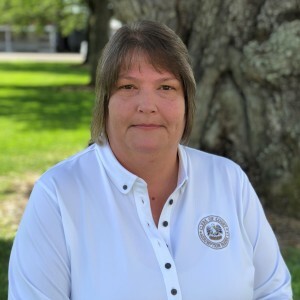 Yvette Hebert – Deputy Clerk, Recording Dept. 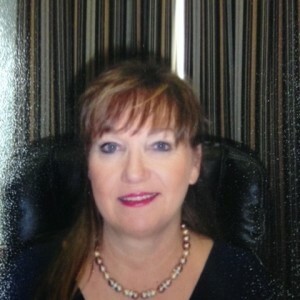 Annette Joseph – Supervisor, Civil Dept. 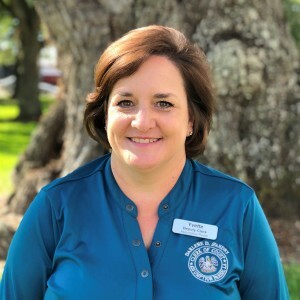 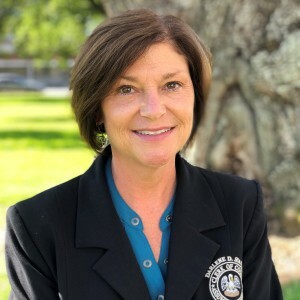 Gayle Boudreaux – Deputy Clerk, Civil Dept. 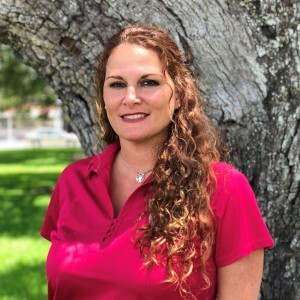 Andrea Thompson – Deputy Clerk, Civil Dept. 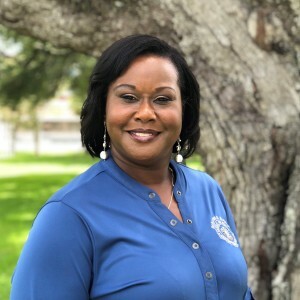 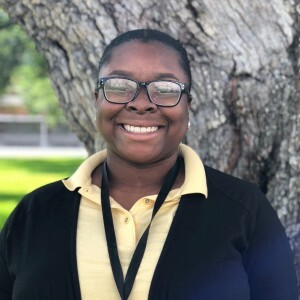 Munsye Cox – Supervisor, Criminal Dept. 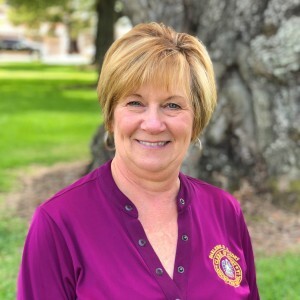 Paulette LeBlanc – Deputy Clerk, Criminal Dept. 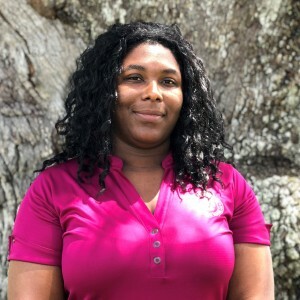 Latasha Pelle – Deputy Clerk, Criminal Dept. 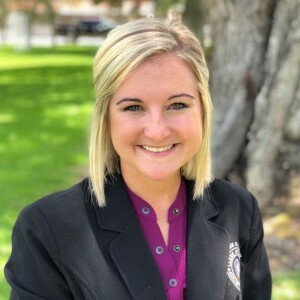 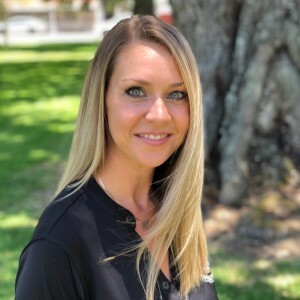 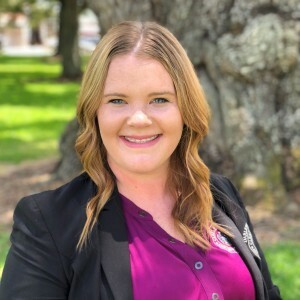 Shadie Templet – Deputy Clerk, Criminal Dept. 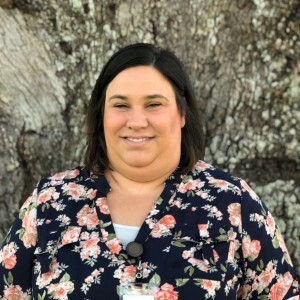 Mabry Richard – Deputy Clerk, Criminal Dept.